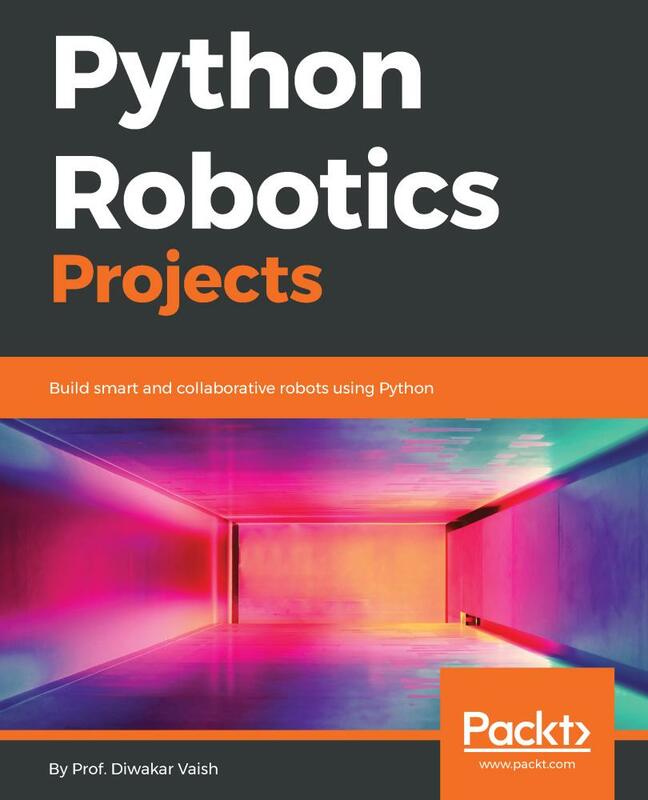 This book is for Python developers who are already building applications, but want to build better ones by applying best practices and new development techniques to their projects. The reader is expected to have a sound background in Python programming. 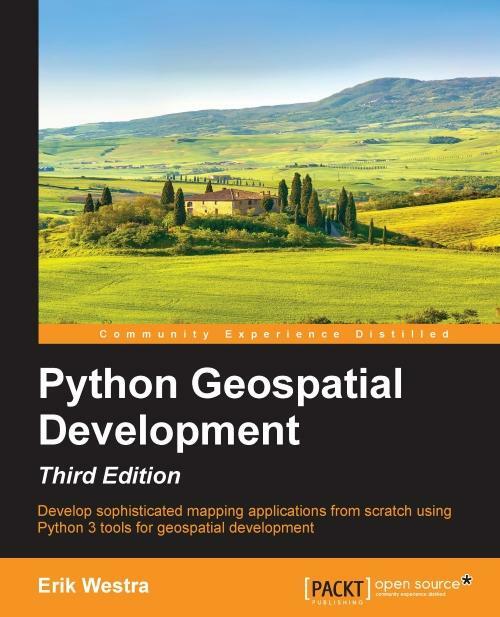 Chapter 1, Getting Started, explains how to install Python and makes sure all readers have the closest, standardized environment. Chapter 2, Syntax Best Practicesâ€”Below the Class Level, presents iterators, generators, descriptors and so on, in an advanced way. Chapter 3, Syntax Best Practicesâ€”Above the Class Level, is also about syntax best practices, but focuses on above the class level. Chapter 4, Choosing Good Names, is an extension to PEP 8 with naming best practices, but also gives tips on designing good APIs. Chapter 5, Writing a Package, explains how to write a package and how to use code templates, then focuses on how to release and distribute your code. Chapter 6, Writing an Application, extends Chapter 5 by describing how a full application can be written. It demonstrates it through a small case study called Atomisator. Chapter 7, Using zc.buildout, is about zc.buildout, a system for managing a development environment and releasing applications, which is widely used in the Zope and Plone community and is starting to be used outside the Zope world. Chapter 8, Managing Code, shows how your project code base can be managed with distributed instead of centralized version control and explains how to set up continuous integration. Chapter 9, Managing Life Cycle, presents how to manage software life cycle through an iterative and incremental approach. 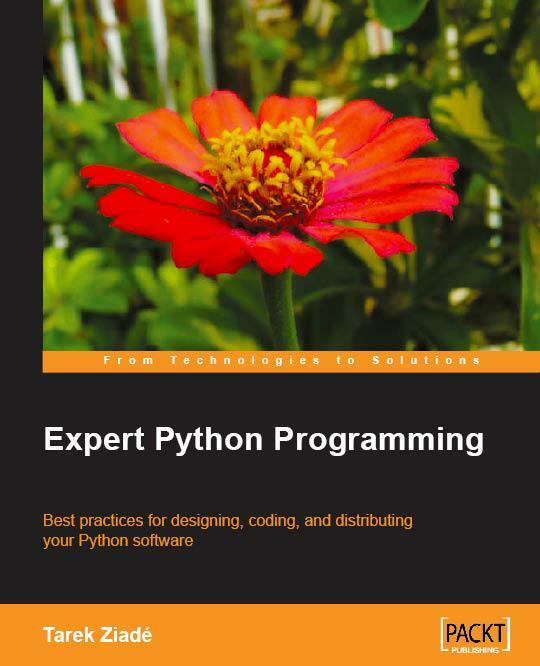 Chapter 10, Documenting Your Project, is about documentation and gives tips on technical writing and how Python projects should be documented. Chapter 11, Test-Driven Development, explains Test-Driven Development and the tools that can be used to do it. Chapter 12, Optimizationâ€”General Principle and Profiling Techniques, gives profiling techniques and an optimization strategy guideline. Chapter 13, Optimizationâ€”Solutions, extends Chapter 12 by providing some solutions to speed up your programs. Chapter 14, Useful Design Patterns, ends the book with a set of design patterns and when to use them. 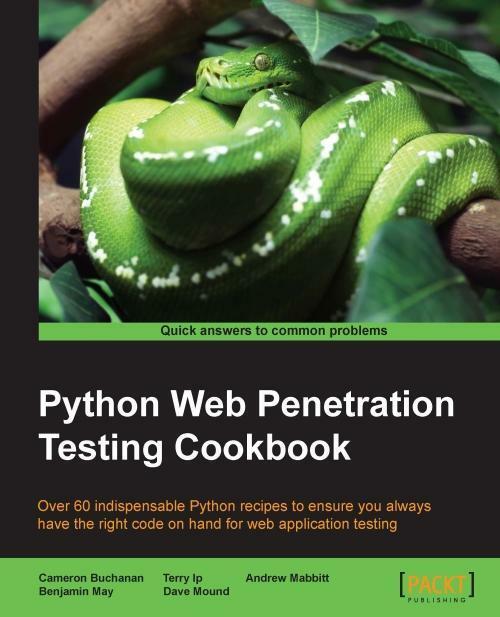 This book is for testers looking for quick access to powerful, modern tools and customizable scripts to kick-start the creation of their own Python web penetration testing toolbox.